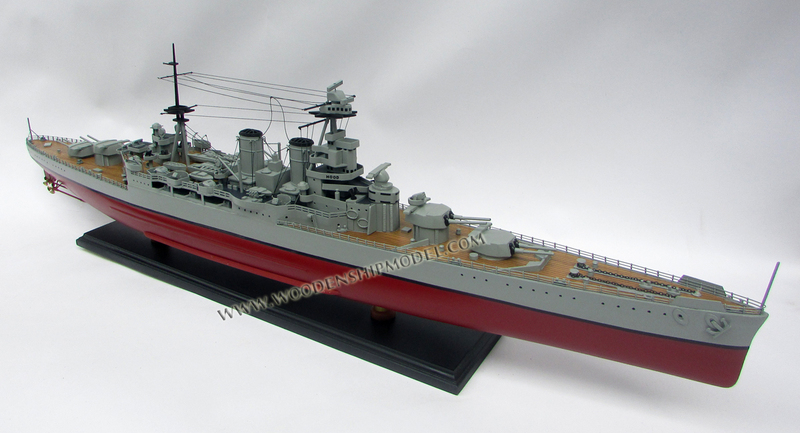 This battle ship model is hand-crafted from hard wood with planks on frame construction and painted as the real ship. There is no plastic. 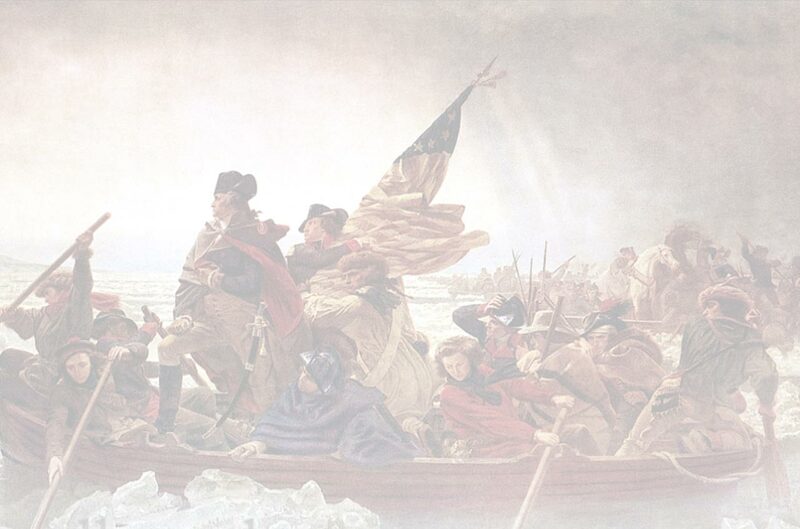 The canons are able to turn. This model is not a kit and ready for display. 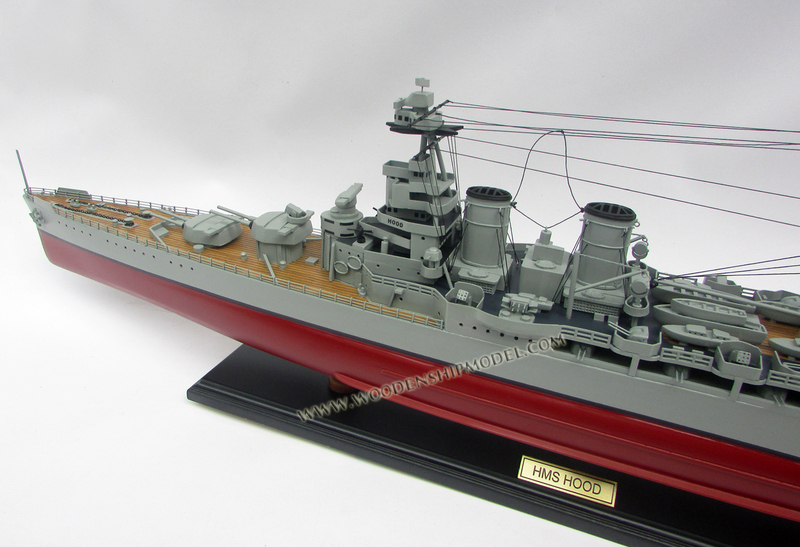 HMS Hood was a battle cruiser of the Royal Navy, and considered the pride of the Royal Navy in the interwar period and during the early period of World War II. Hood had served in the Royal Navy for over two decades before her sinking in combat with the German battleship Bismarck at the Battle of Denmark Strait on 24 May 1941. She was one of four Admiral class battle cruisers ordered in mid-1916 under the Emergency War Programme. Although the design was drastically revised after the Battle of Jutland, it was realised that there were serious limitations even to the revised design; for this reason, and because of evidence that the German battle cruisers that they were designed to counter were unlikely to be completed, work on her sister ships was suspended in 1917. 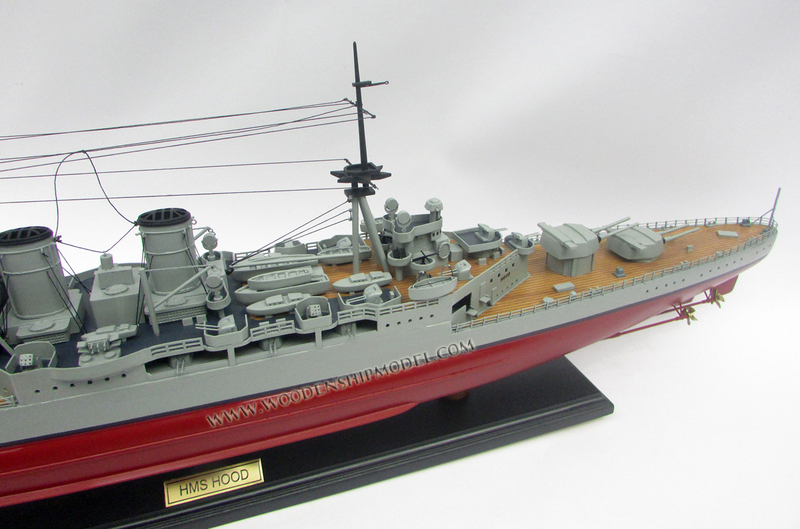 As a result, Hood was Britain's last completed battle cruiser. She was named after the 18th-century Admiral Samuel Hood. Construction of Hood began at the John Brown & Company shipyards in Clydebank, Scotland, on 1 September 1916. Following the loss of three British battle cruisers at the Battle of Jutland, 5,000 tons of extra armour and bracing was added to Hood's design. The intention behind this change was to give her protection against 15 inch (381 mm) guns, such as her own— in theory moving her to the status of a true fast battleship (see below). However, the reworking was hurried and incomplete and hence flawed. Only the forward cordite magazines were moved below the shell rooms — cordite explosions destroyed the Royal Navy battle cruisers lost at Jutland. The combination of the deck and side-armour did not provide continuous protection against shells arriving at all angles. Most seriously, the deck protection was flawed — spread over three decks, it was designed to detonate an incoming shell on impact with the top deck, with much of the energy being absorbed as the exploding shell had to penetrate the armour of the next two decks. The development of effective time delay shells at the end of World War I made this scheme much less effective, as the intact shell would penetrate layers of weak armour and explode deep inside the ship. In addition, she was grossly overweight compared to her original design, making her a wet ship with a highly stressed structure. It was seriously suggested that she should be scrapped before she was launched; the post-war economy drive made replacing her impossible however. Construction on her sister ships Anson, Howe, and Rodney was stopped in March 1917, although work continued on Hood. Two factors were at work regarding this decision. Firstly, the German ships to which the class were a response were never completed. Secondly, the flaws in her protection and design were apparent: the repeated redesigns of the sister ships did not solve them. Instead, a series of studies leading to the N3 battleship and G3 battle cruiser designs was started. She was launched on 22 August 1918 by the widow of Rear-Admiral Sir Horace Hood, a great-great-grandson of the famous Lord Hood for whom the ship was named and who was killed while commanding the 3rd Battle Cruiser Squadron and flying his flag in HMS Invincible — one of the three battle cruisers which blew-up at The Battle of Jutland. After fitting out and trials, she was commissioned on 15 May 1920, under Captain Wilfred Tomkinson, C.B. and became flagship of the British Atlantic Fleet's Battle Cruiser Squadron. She had cost £6,025,000 to build. With her conspicuous twin funnels and lean profile, Hood was widely considered a very graceful warship. Although the Royal Navy always designated Hood as a battle cruiser, some modern writers such as Anthony Preston have characterised her as a fast battleship, since the Hood appeared to have improvements over the revolutionary Queen Elizabeth-class battleships. On paper, the Hood retained the same armament and level of protection, while being significantly faster. Around 1918, the US naval staff in Great Britain became extremely impressed by the Hood which was described as a "fast battleship", so they advocated that the USN should develop a fast battleship of its own. Ending up, the US continued with their existing designs, the well-protected slow battleship South Dakota-class and the fast, lightly armoured Lexington class battle cruisers. 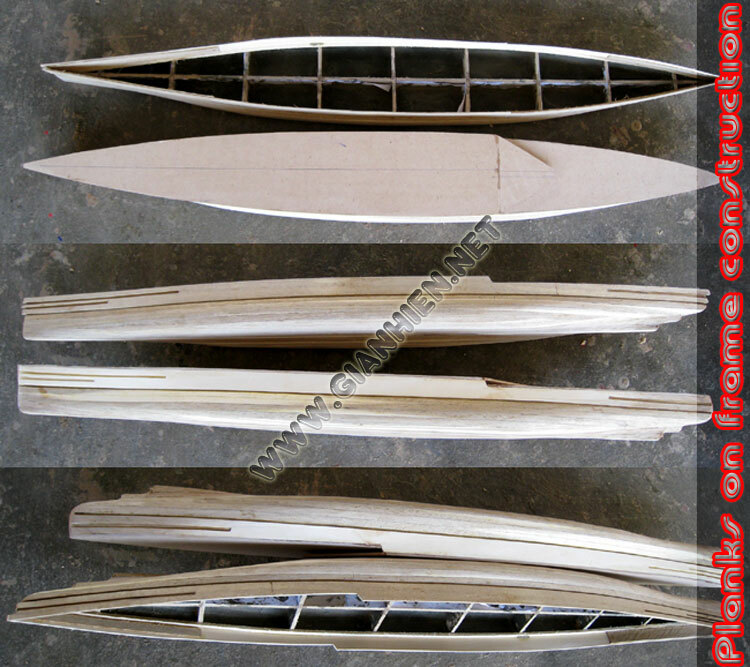 However, influences from Hood showed on the Lexingtons with the reducing of the main armour belt, the change to "sloped armour", and the addition of four above water torpedo tubes that were added to the four underwater tubes that had been included in the original design. On the other hand, the scale of Hood's protection, though adequate for the Jutland era, was at best marginal against the new generation of 16-inch (406 mm) gunned capital ships that emerged soon after her completion in 1920, typified by the US Colorado class and the Japanese Nagato class. 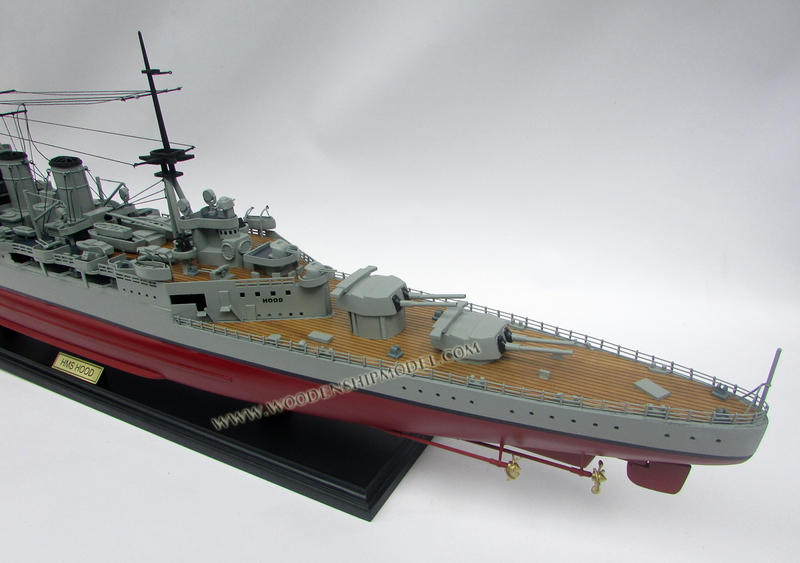 The Royal Navy were fully aware that protection flaws still remained, even in her revised design, so Hood was intended for the duties of a battle cruiser and she served in the battle cruiser squadrons throughout her career. To add to the confusion, Royal Navy documents of the period often describe any battleship with a speed of over about 24 knots (44 km/h) as a battle cruiser, regardless of the amount of protective armour. For instance, the never-built G3 battle cruiser was classified as such though it would have been more of a fast battleship than the Hood. 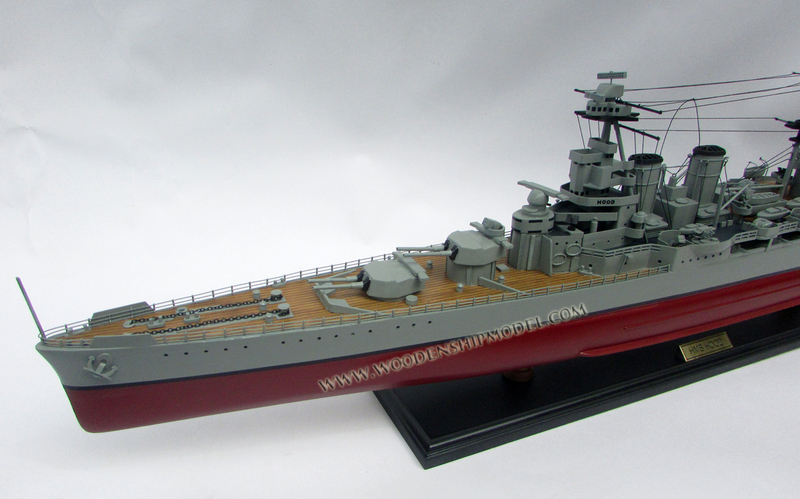 Classification as a battle cruiser notwithstanding, Hood was the largest warship of any kind in the world at her commissioning and held the title until the German Bismarck entered service in 1940. Hood was the largest vessel ever to serve in the Royal Navy until the battleship HMS Vanguard, which was not commissioned until 1946. Hood was the longest warship until the commissioning of the Japanese battleship Yamato in 1941; Hood is currently the longest warship that ever served in the Royal Navy, which would finally be surpassed by the new Queen Elizabeth-class aircraft carriers which are expected to enter service in 2014 at the earliest.